Picked up a few flex binding MLs in jackets at a local bookstore for $10 each. in the back. It is just a regular balloon cloth binding - not the keratol binding. up left over jackets? Otherwise, why would an older jacket be on a newer book? 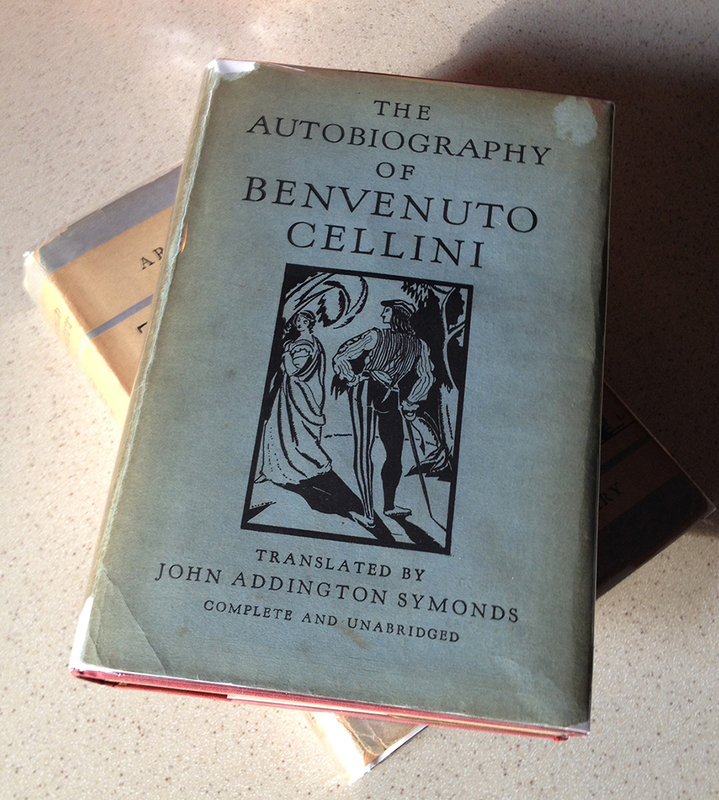 You can try and guess the other book (under the Cellini in the attached photo).